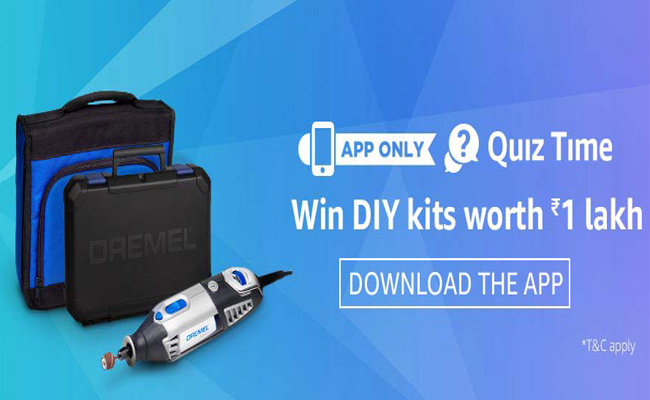 Amazon App Quiz Time | Win DIY Kits Worth 1Lakh. Answers all the 5 Questions Correctly & If You Are Lucky then you will win DIY Kits Worth 1Lakh. This is Amazon App only contest. Note: You need to answer all 5 questions correctly for eligible to Win DIY Kits Worth 1Lakh. 1. DIY refers the activity of decorating, building and making fixtures and repairs at home by oneself.What does the term ‘DIY’ stand for in this context? 2. Which of the following activities can a ‘Glue gun’ be used for? 3. Dremel 4000 series Multi-Tool kit can be used for Cutting, sanding, grinding, polishing and engraving? 4. Which of the following would you NOT find in a DIY toolkit? 5. Which of the following tools could you use to engrave on wood, glass or metal? 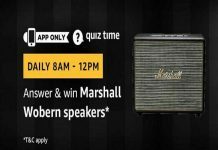 The Quiz Time (“Contest”) is “) is brought to you by Bosch limited (“Dremel”) – (“Brand”) and made available to you by Amazon Seller Services Private Limited (“ASSPL”/ “Amazon”). Please read these terms and conditions (“T&Cs”) before entering the Contest. This contest is not available on phones with Android Version 4.4 and below. • In order to be eligible for the Contest, during the Contest Period you must sign-in to or sign-up from an account on the Amazon.in App (“Amazon.in App”). • Once you have signed-in to the Amazon.in App, you can participate by navigating to the page where 5 (five) questions will be posted during the entire Contest Period. 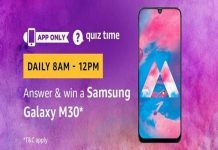 • Thereafter, if you answer all the quiz questions correctly, you will be entitled for a lucky draw which will be carried out amongst participants who have answered that particular question correctly. • The draw of lots will be carried out during the Contest Period for the questions and a total of 12 (Twelve) participants will be selected as winners by a random draw of lots. 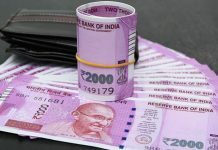 A total of 12 (Twelve) participants will be selected as winners of the Contest. • The declared winner(s) will be eligible for winning a Dremel Multi-tool kit with 65 accessories. (Hereinafter referred to as “Prize(s)”).